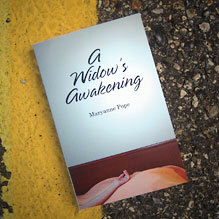 CONGRATULATIONS to the winner, Katy, who is now the proud owner of the signed copy of A Widow’s Awakening by Maryanne Pope. 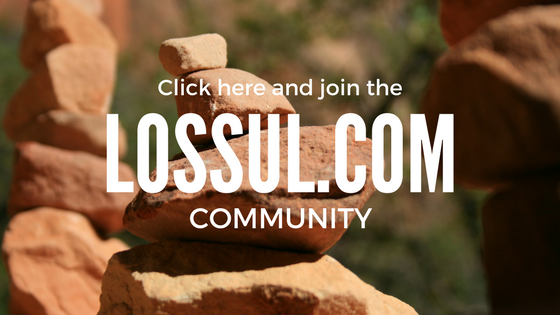 If you’ve not done so already then please do check out the full interview by clicking here. The interview brought about so many insights and we touched on a number of different topics, but a feature like this could only take things so far. 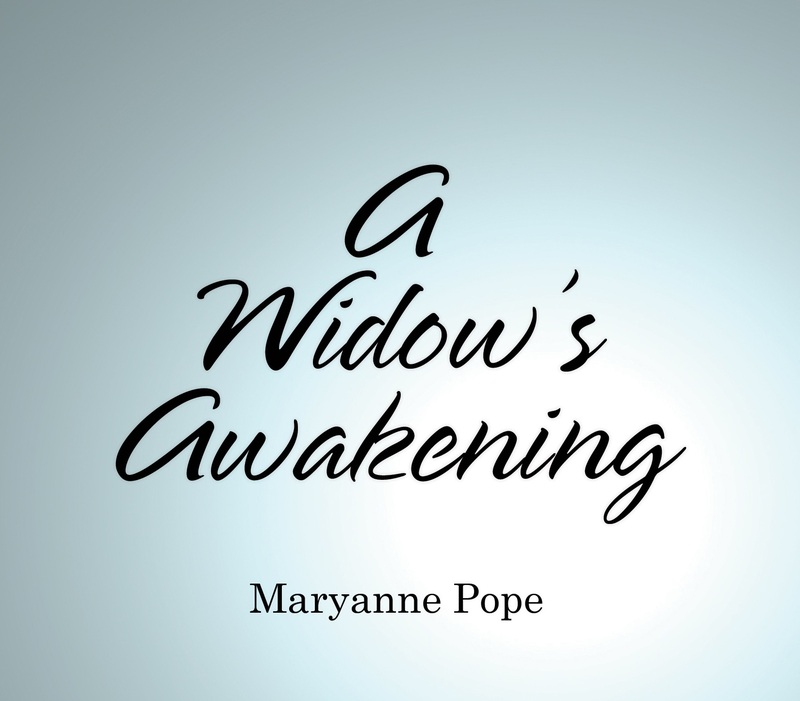 The book, A Widow’s Awakening, takes us to places that we were only able to touch on briefly, and the journey that Maryanne invites us on is a journey that we can all benefit from.